Posted on Nov 6, 2012 by Appleton Downtown Inc. The Franklin Street Inn just received a shipment of cookbooks this week. 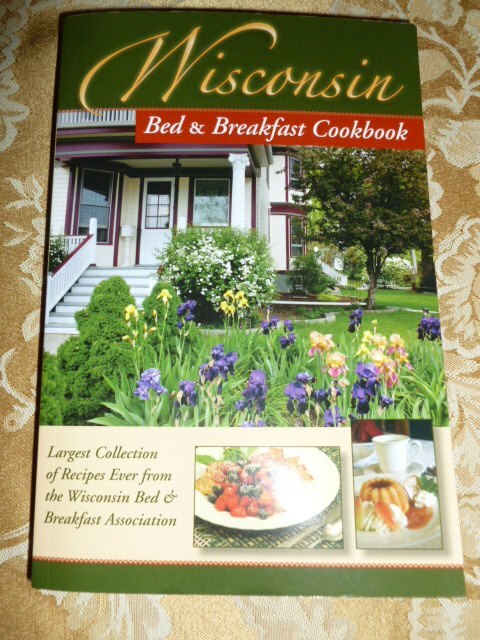 This cookbook is the largest collection of recipes ever from the Wisconsin Bed & Breakfast Association. Our inn submitted six guest favorite recipes which are included in this cookbook. Call 920-993-1711 if you would like information on purchasing this cookbook.